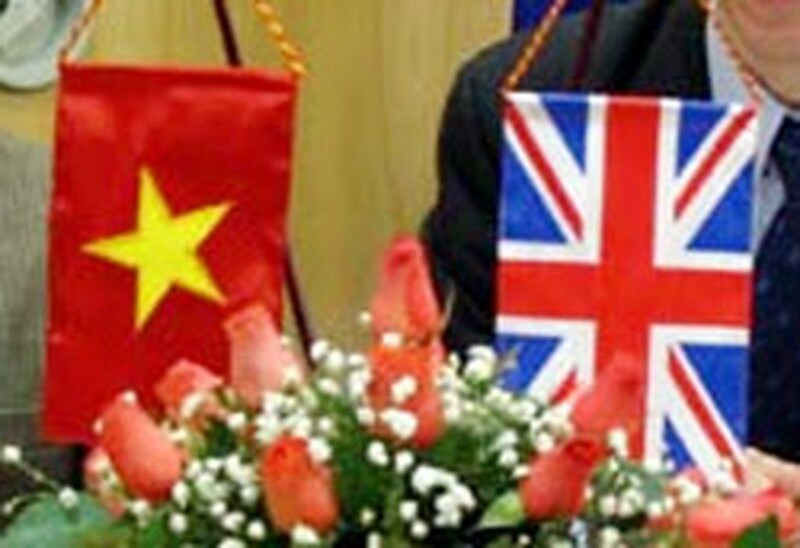 The UK Government’s Department for International Development launched the Country Assistance Plan for Viet Nam for 2007–2011 on Tuesday, saying the British Government will provide annual grant aid of £50 million (about US$100 million) to the nation until 2011 under the plan. At the launch in Ha Noi, the department also introduced the new head of the Viet Nam Office, Ms. Fiona Lappin, who replaces Mr. Donal Brown last August. In the new plan, the UK Department for International Development focuses on three areas: ensuring continued strong economic growth and opportunities for the poor; improving the quality and inclusiveness of basic services for the poor; and promoting effective and accountable governance. This is the second Country Assistance Plan for Viet Nam. It was developed following consultation with a range of partners, including ministries, donors, non-governmental organizations, research institutions, and the private sector. It addresses the new socio-economic context of the country with the challenges, and described the British department’s proposed approach to help Viet Nam make the most of aid. The plan signals a change to the Department for International Development’s approach to Viet Nam as it becomes a middle income country, the British Embassy in Ha Noi said in its Tuesday announcement. “There will be a gradual shift from an aid partnership to a broader development partnership, focusing on important global issues such as climate change, trade and governance,” the announcement wrote. 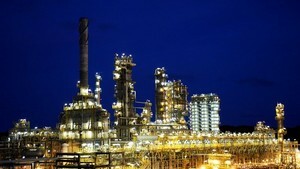 The plan was launched in London, during Vietnamese Prime Minister Nguyen Tan Dung’s visit to the UK in March 2008, at his meeting with Prime Minister Gordon Brown.